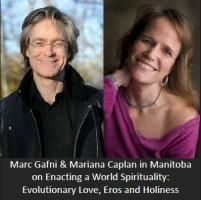 This course represents Marc’s earliest thinkings on the five awakenings. 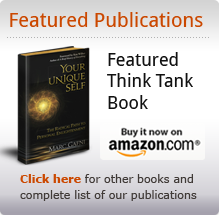 A later version of this thinking appears on chapter 4 in Your Unique Self. The average person stops evolving at age 26. Developmental psychologists have long studied when the average adult human stops developing or Growing Up. Not too promising, is it? Can you imagine living the rest of your life developmentally stationed at age 26? Because according to the deepest insights of all of of the great thinkers and traditions of Spirit — pre-modern, modern and post-modern — growth is both the greatest human pleasure and the very purpose of our life on this planet. To phrase it in the language of the mystics: To live is to evolve. To evolve is to grow. To grow is the deepest joy and highest purpose of our human life. 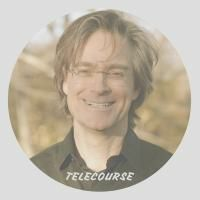 Listen to this early version of this course from 2011 called Growing Up to the New Enlightenment: A Three-Week Telecourse with founding director of the Center for Integral Wisdom, Dr. Marc Gafni. 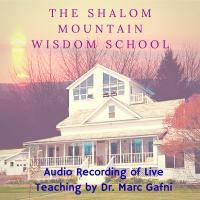 Dr. Marc Gafni has dedicated himself to uncovering these teachings through 30 years of scholarship, practice, and deep inquiry. Said simply, the more you Grow-Up, the more your Evolutionary God-Self comes online. And indeed, realizing your Evolutionary God-Self is what it means to Grow Up to the New Enlightenment.